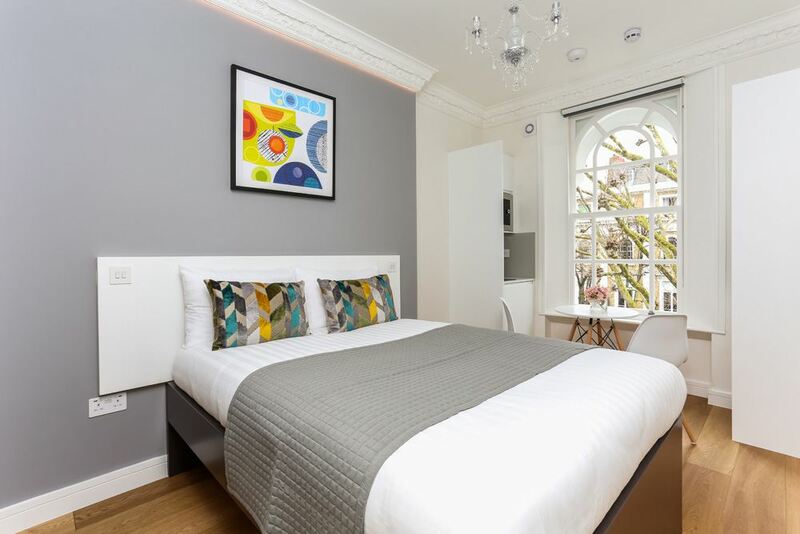 If you are moving to London and need to find accommodation either on a temporary or longer basis then a serviced apartment may be the perfect solution to get you settled into your new home. Everything is fully set up and you can simply check-in and start your new life from the minute you walk in to your serviced apartment. Serviced apartments include bills, setup costs, furnishings and cleaning. 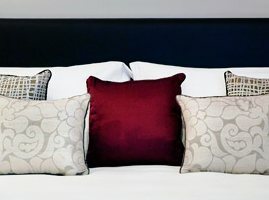 All the serviced apartments we offer are fully furnished and equipped with furniture, bed linens and towels, convenient mod-cons and an internet connection. All bills are included in the price so you need not worry about bills like water, electricity, phone lines. It is already taken care of. Furthermore, you also have the added benefit of a daily or weekly housekeeping service (depending on the property you choose). 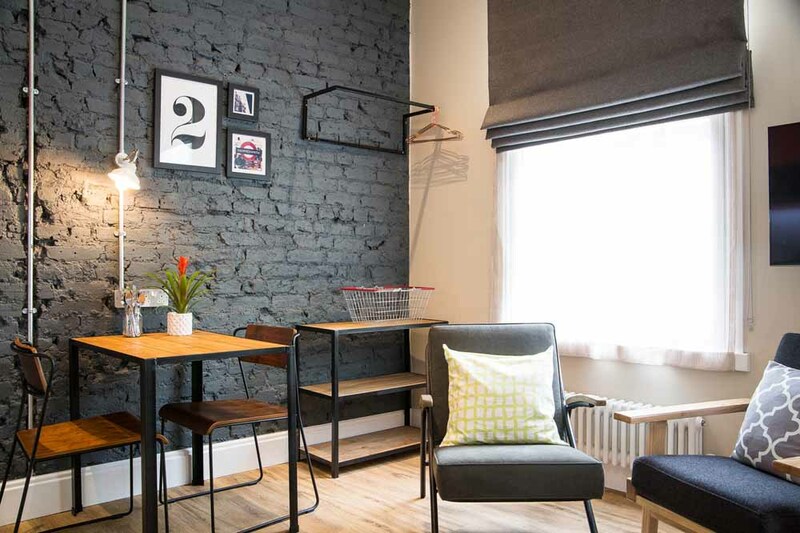 All apartments also come with a maintenance and emergency team so really, you don't need to hassle yourself with anything with this type of short term serviced accommodation in London. 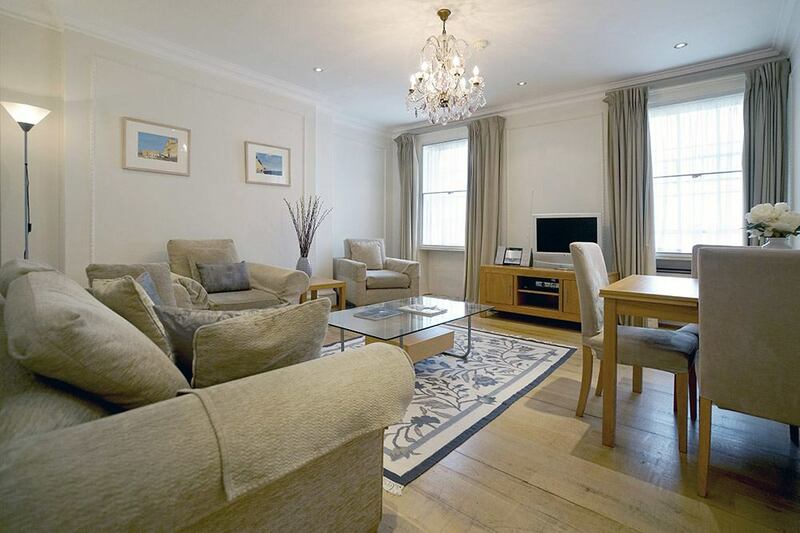 Serviced apartments are flexible and you can stay longer if you need. Stay for a little or long as you like or need to and enjoy the added flexibility, space, comfort and cost savings. 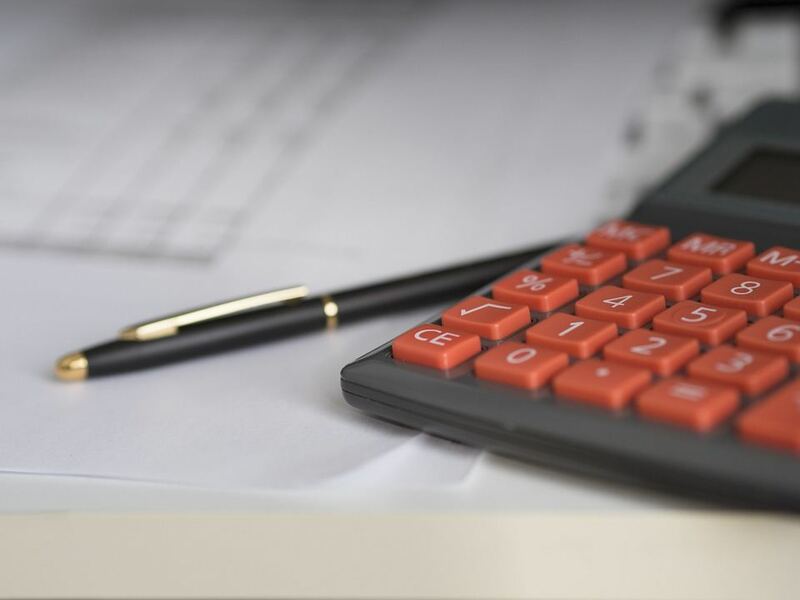 Whatever your budget or style preferences are, you can find a wide range of London relocation apartments to suit you or your family's needs and requirements. And should you wish you extend, simply let us know and we can check availability for you. 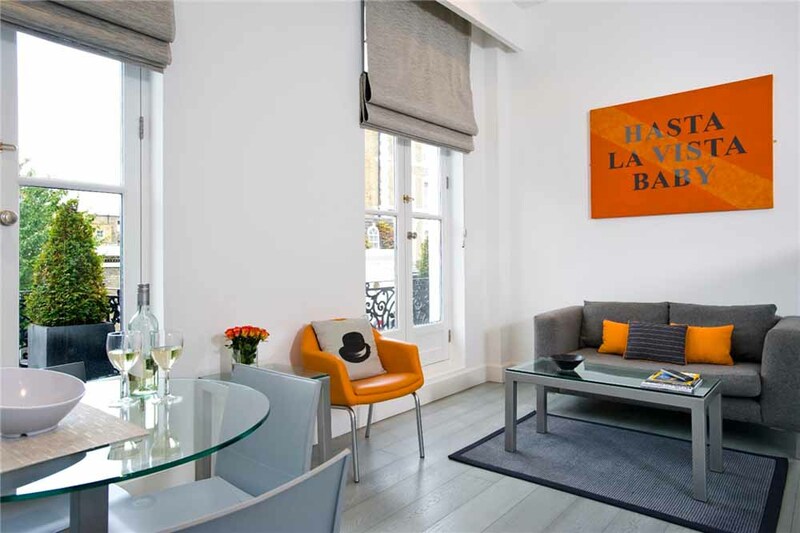 Serviced apartments are available across the city's best neighbourhoods. 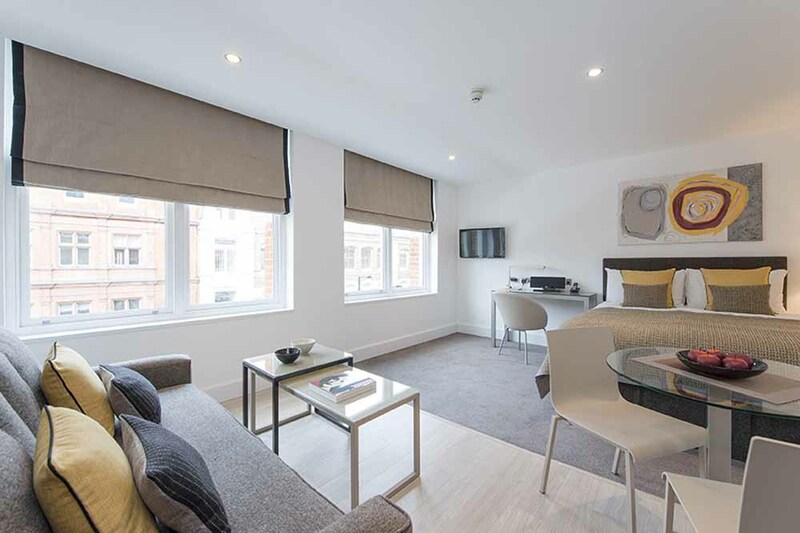 Because serviced apartments are located in every neighbourhoods across the city, you can be sure to find a location perfectly suited to your lifestyle or work commute. Each area offers a unique local experience and we can help you pick one based on your requirements. Thousands of people relocate to the city of London for work, short term projects or new opportunities and often many are accompanied by their families or partners. Don't let the stress of relocating to a big city like London stress you out as there are plenty of great value short lets in London to help your move a smooth one. Choose a traditional home from home accommodation in Kensington, a sleek city pad in Canary Wharf or a luxurious penthouse apartment in Mayfair, and if you can't decide or need help picking a neighbourhood to call home, get in touch with our team of friendly local experts who can advise on the best location for your needs.